Gwyn is around 6"8' with jet black hair that isn't very long and is brushed to his right side. His chief close consist of a plain red tunic and a black cloak embroiled with rubies. His skin is a dark tan, and he carries a magical staff. 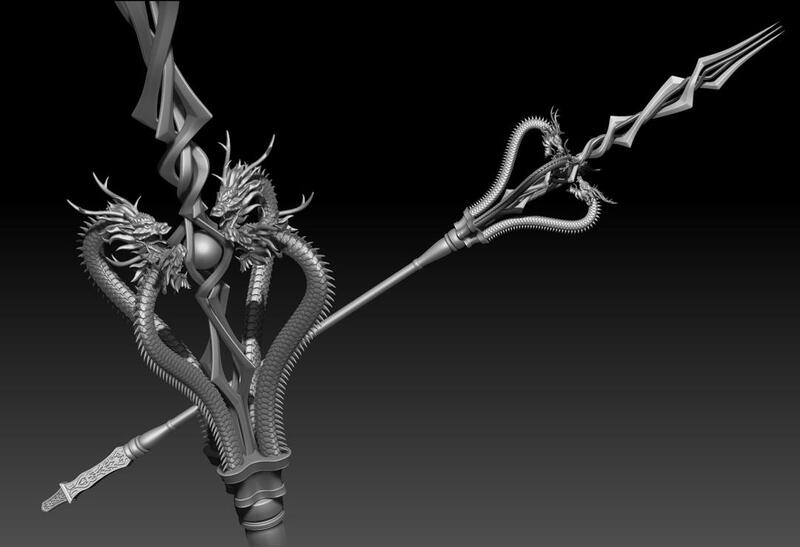 It's a silver staff that is decorated with 4 dragons near the tip. 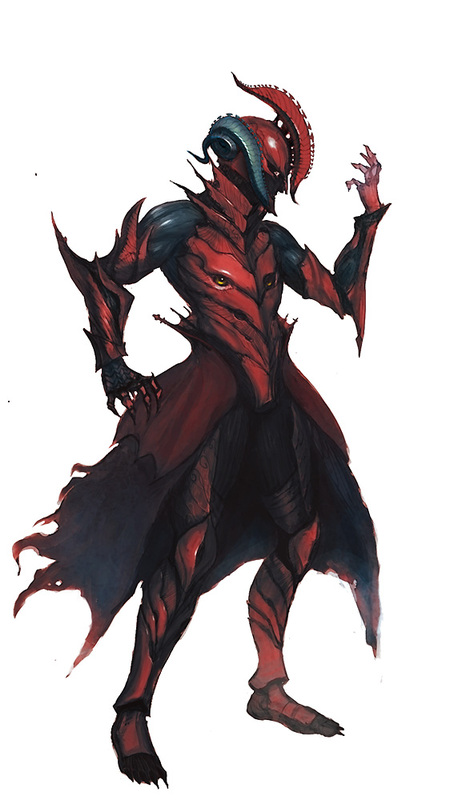 His armor is almost never worn unless in dire situations, which is decorated black and red. The Armor is light and doesn't protect much, though it will definitely help. Personality: Gwyn is a kind soul and level headed person. He is quick to judge though, and will not tolerate any treason in his kingdom. Though he is a fair ruler, and tries to find a balance between his being a kind ruler and a fair ruler, even if it means executing some people. He isn't one to put his people in harms way, and tries to remain neutral whenever he can. History: Gwyn was born into a family of warriors, and trained to do so as well. This included magic, strategy, and a little in weaponry. During this time, he enlisted in the army and became loved by the community. At the age of 20, when the old king die, he fought and one the throne after being a general for 2 years, and he has ruled the kingdom since. Battle strategies: Gwyn's main focus is to not fight and to be passive, usually to be diplomatic. If that doesn't work, Gwyn uses his magic too keep them away. He specializes in fire magic, which he can use to make fire walls, fire balls, burst of flames, and breath flames. He'll lay low and hide, putting down fire runes as traps to the people. His attacks are mainly to keep people away until he can defeat them. One Note However, you mention draconian lands as a kingdom, but its not. Despite being the most intelligient race, they live in various tribes on the hill tops of the windy hills.